Heights Crating Co. in Houston has been providing expert, quality export crating and packing services since 1978! Heights Crating has maintained a professional crating business in Houston, supplying first-rate stock boxes and shipping crates for domestic and international clients for over 32 years. We provide specialty cargo services and specialize in custom wooden crates, boxes and pallets designed to fit your cargo needs. 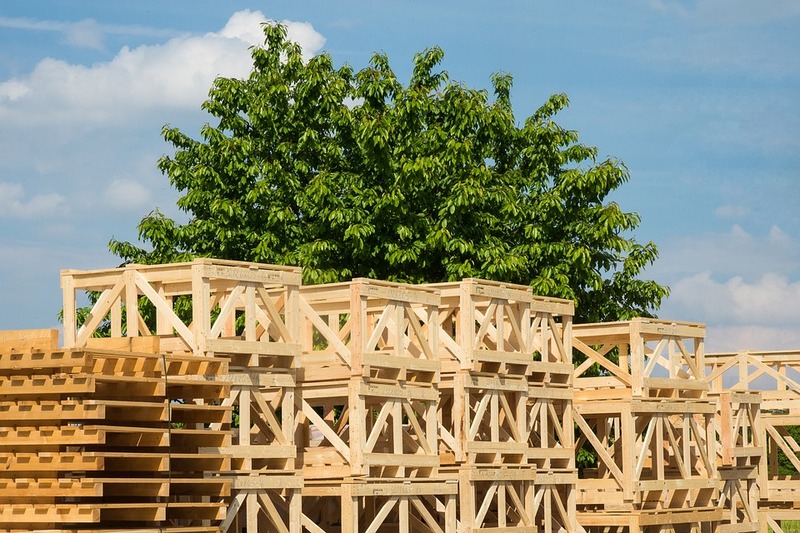 Our highly dedicated carpenters have years of experience in the industry and can design shock absorbent pallets for sensitive cargo as well as provide on-site crating services to facilitate custom, crating solutions. We proudly serve both domestic and international clients from a variety of industries, provide professional custom crating solutions, and we take a personalized approach to business, that sets us apart from our competitors. Our highly dedicated team of professionals and carpenters have decades of expert experience providing clients with comprehensive packaging solutions for air, ocean, and standard ground transportation. Our strategic location in central North Houston allows us to have convenient access to the surrounding major port terminals, consolidation yards, airport and major interstates. Our philosophy of exceptional customer service and craftsmanship combined with our family approach to business has made us one of the top crating companies in the Southwest for the past several decades. We are family owned and operated, which means we take a personal approach to business, providing professional and custom crating services for our clients. Raymond Doherty founded Heights Crating in 1978 and has since transferred ownership to his son Emmett and two daughters Gen and Andrea. Raymond is still actively involved in the business and continues to carry out his vision for the company.